There is no quick and easy way to get six-pack abs. It involves discipline and a commitment to clean, healthy eating and regular exercise, including cardio and strength training. 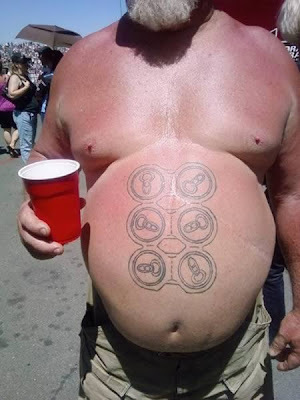 Everybody wants six-pack abs. That’s a given. The issue is if they are willing to do what it takes to attain six-pack abs. Better yet, are willing to do what it takes to build efficient six-pack abs. What Are the Best Exercises for Six Pack Abs? While diet plays an important factor in getting those “six-pack” abs, there are a few exercises that will work out your abdominal muscles without you ever having to do one single stomach crunch.